Clearwater Lake is a perfect place for the outdoor enthusiast. 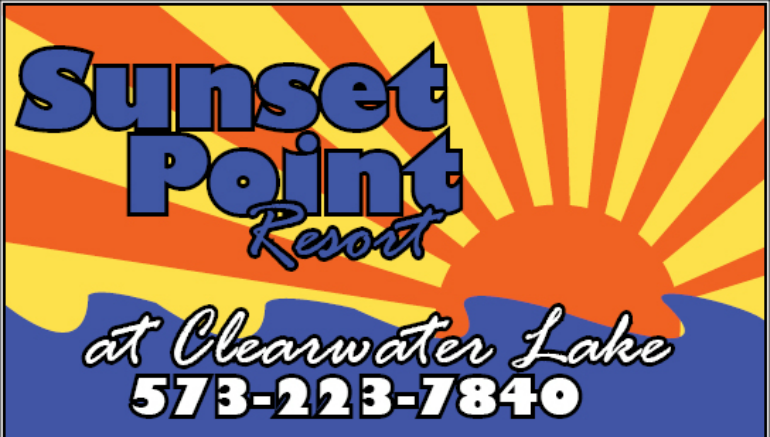 Whether you like to swim, ski, boat, camp, picnic, fish, or hunt; Clearwater Lake has it. It boasts 3 designated swim beaches, 6 group picnic shelters, 7 playgrounds, 8 developed launch ramps, hike and bike trails, geocache sites and miles of undeveloped shoreline for your enjoyment.